With a new location in Duncanville, Texas. Precision Eye Care is open to service all of your eye care needs. Our office is conveniently located at the intersection of HWY 67 & the northeast corner of South Main Street. Our physical address is 150 E. HWY 67, Suite 120 in Duncanville, Texas. We are located in the Shops at Waterview Park near LA Fitness and Genghis Grill. Call us to make an appointment with our eye doctor to talk about your ocular health, eyeglasses, contact lenses or specialty lens needs. You are also welcome to drop in anytime to browse through our large selection of designer eyeglass frames and sunglasses. 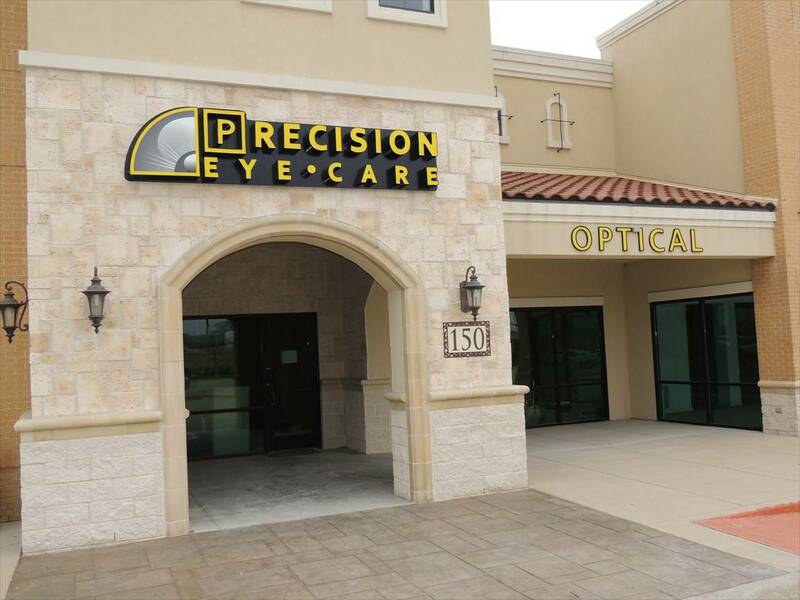 Welcome to Precision Eye Care serving patients from Duncanville, Dallas, Cedar Hill, Desoto, Lancaster, Oak Cliff, Red Oak, Midlothian and surrounding areas.